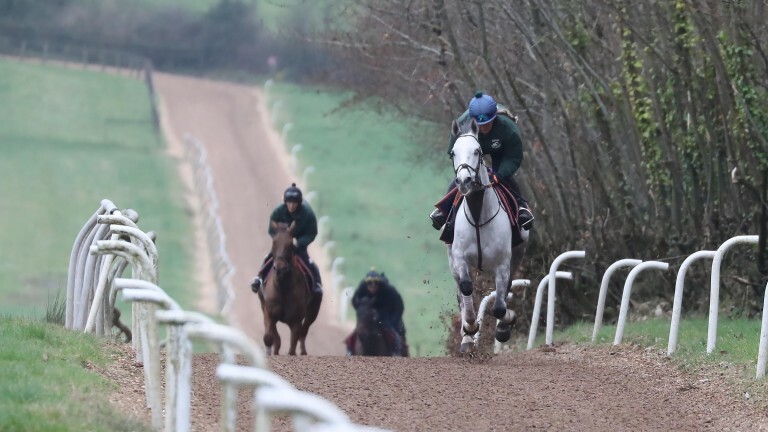 David Pipe believes the improving Ramses De Teillee has the right credentials for the Randox Health Grand National as the Somerset trainer chases a second success in the famous contest next month. Pipe won Aintree's big prize with Comply Or Die in 2008 and Ramses De Teillee is the shortest-priced of his four entrants at a general 25-1. This season the seven-year-old won the Welsh National Trial before finishing runner-up in the main event at Chepstow and then second again in the Grand National Trial at Haydock. Pipe said: "We weren't sure if he would get the Welsh National trip, but he got it well and then he ran a good race at Haydock. While he's only seven he has been to the festivals and he ran well in the Welsh National and Grand National Trial. "He doesn't seem fazed by anything. The owners [John White and Anne Underhill] were thinking about this race next year but he's 5lb well in. He seems to stay and he has a high cruising speed. "He jumps, he travels and looks to have a lot of the credentials for the race." Vieux Lion Rouge has finished seventh, sixth and ninth in the last three renewals of the Grand National and will return to Aintree. Pipe said: "He disappointed last time but we've treated him for ulcers and he seems to be in good form. As everyone knows, he lights up on the big occasion. "He has been a bit short of stamina in the last few years but he has a great track record. I'm hoping the treatment will help, he's a year older and he has dropped down the weights." Daklondike's participation is ground dependent. Pipe said : "I'm not sure about Daklondike running in the race. He's talented but quirky and he would need it soft." Anthony Honeyball will give Ms Parfois a shot at National glory after her encouraging second in the Midlands edition on Saturday. Martyn Chapman's mare finished second at last season's Cheltenham and Aintree festivals while showing all the signs that she would be suited by the tough staying test. 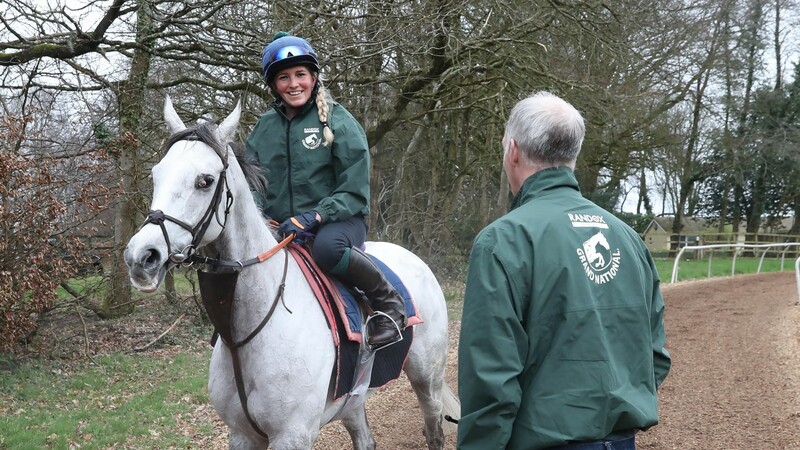 Honeyball said: "We were delighted with her in the Midlands Grand National. Three fences out I thought she was going to win it well before Potters Corner came through to win. I was very disappointed to get beat but it was pleasing that she was back to her best. "She seems to have come out of it all right, so now the only question mark is the ground and that's the only reason why she wouldn't run." He added: "As a jockey you couldn't ask for more from her. She travels fine and is very assured at her fences. You go into the Grand National thinking you have the right type for the race with her. "She's nearly the perfect horse – maybe she just lacks that little bit of pace at the end of the race but she has built up a good CV." The Dorset trainer will also run Regal Encore, who finished eighth in the 2017 National and missed last year's race after suffering a leg injury. Honeyball said of the general 66-1 chance: "Regal Encore ran at Ascot last time in a race he won last year. He got dropped 1lb for that but that's around where he should be. He's in good form and should run around that mark. "He has run some very good races in some big handicaps. He's in good form and is no different now to how he was as a seven or eight-year-old. He's very athletic and is moving very well. He has got the class. He'll hit a flat spot but he'll come home strong after that."